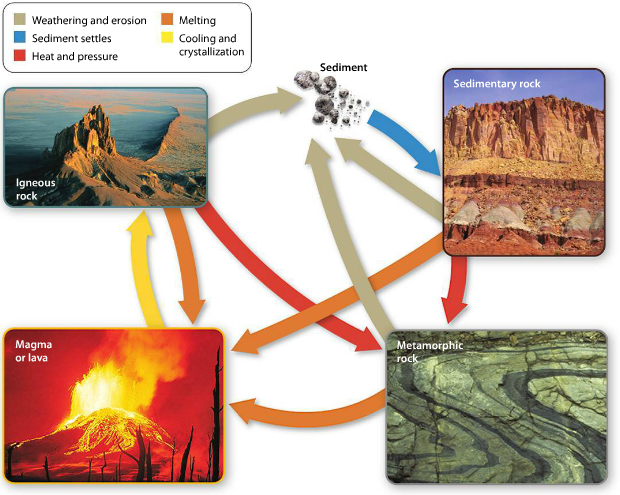 Objective(s): (1) Explain what a mineral is, (2) Describe how minerals form, (3) Identify types of rocks and the stages of the rock cycle. Essential Question: Where do minerals come from? Standard(s): SC.912.L.17.15 Discuss the effects of technology on environmental quality. Objective(s): (1) Identify the types of resources that are mined, (2) Describe different methods used for mining, (3) Explain how metals are processed. Essential Question: How are mineral resources accessed? 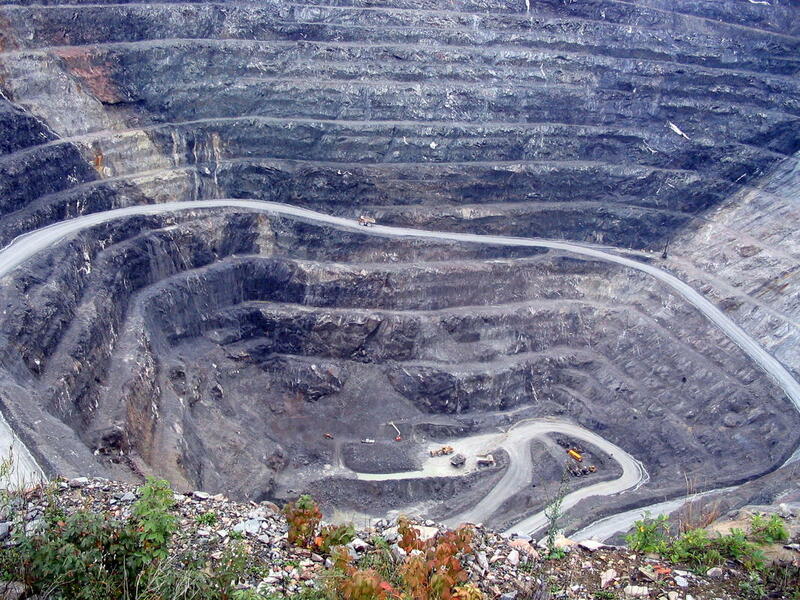 Vocabulary: ore, strip mining, subsurface mining, open pit mining, mountaintop removal, placer mining, tailings, smelting. Standard(s): SC.912.L.17.16 Discuss the large-scale environmental impacts resulting from human activity, including waste spills, oil spills, runoff, greenhouse gases, ozone depletion, and surface and groundwater pollution. Objective(s): (1) Describe the negative impacts of mining on the environment and society, (2) Explain how mining is regulated, (3) Describe ways that mineral use can become more responsible. 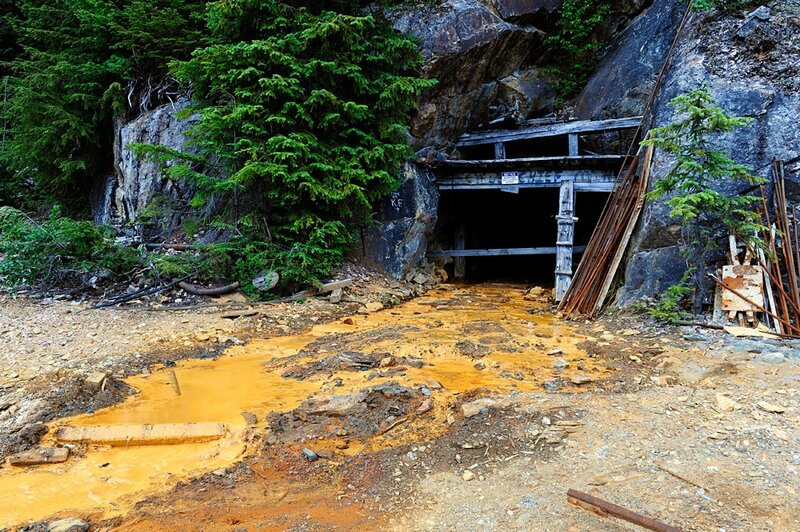 Essential Question: How can we reduce the negative impacts of mining and manage mined resources?